These custom printed school book covers are made from long lasting paper to last throughout a school year. A custom printed school book cover will keep the text books looking new for more years of wear and for a higher resale value. Our bookcovers are the ultimate school marketing tool! Make a lasting impression as well as creating goodwill with parents and the community. 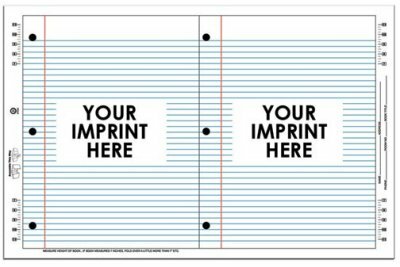 Custom printed, personalized, imprinted promotional and advertising products customized with your school name, mascot or logo. Your personalized book covers can be used to show your school pride, as a corporate gift, marketing promotion, or printed with a promo message. Give us a call 706-374-0710 for a FREE quote and to put our years of promotional and advertising experience to work for you. 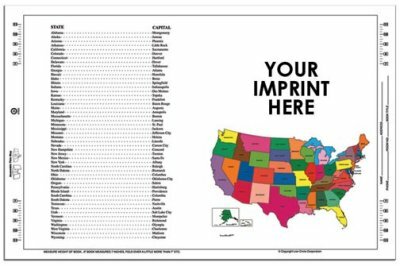 Our stock design book covers are pre-designed allowing a simple custom message to be printed where "Your Imprint Here" appears in images below. For custom printed Bookcovers, please click here. Size: 13 in. x 20 in. Finished Size / Fits books 7" to 11" in height. Preferred art is Vector based saved as EPS format. Art should be modeled in the desired spot colors unless product is to be printed four color process. 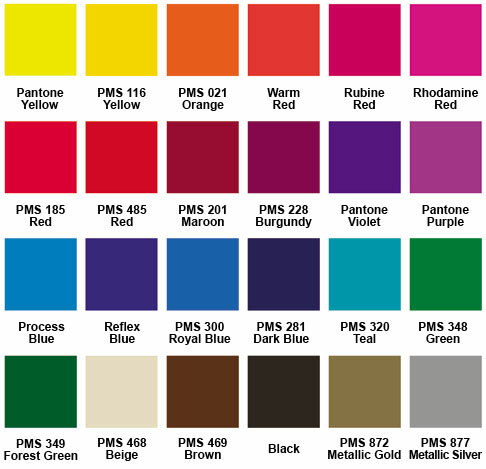 Color Photoshop files must be saved in CMYK mode. Black and white photographs should be saved in GRAYSCALE mode. 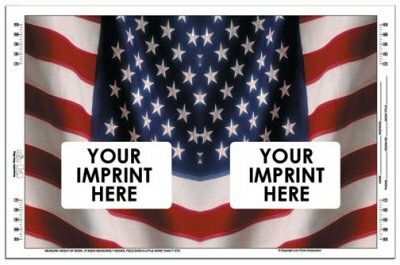 Resolution should be 300 dpi at 100% of printing size and saved as EPS, TIFF or JPEG format. Black and white line art should be saved in BITMAP mode at no less than 600 dpi resolution at 100% of print size and saved as EPS. All photos must accompany the files they are used in, no embedded photos please. Book Covers thanks you for visiting our site, come back to view updates.